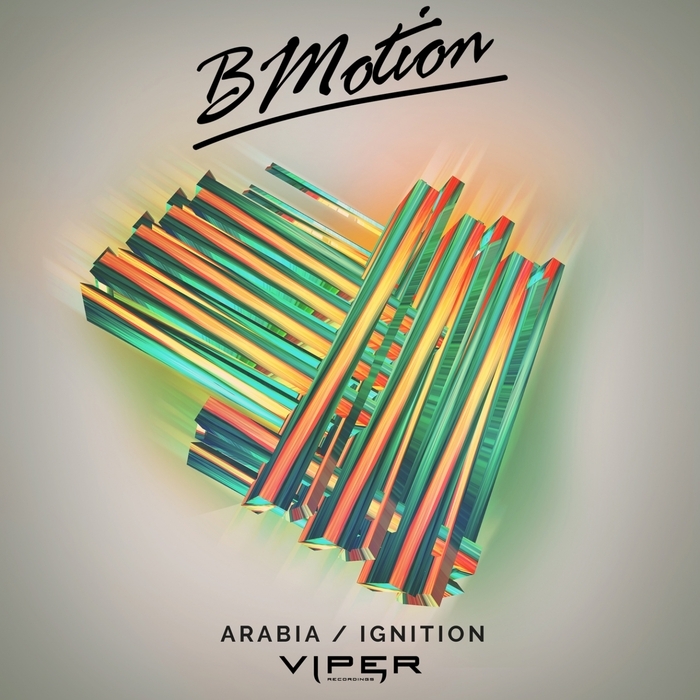 After his ridiculously massive "Bearhug", Welsh bass wizard Bmotion continues his Viper assault offensive with two more superlative shredders. 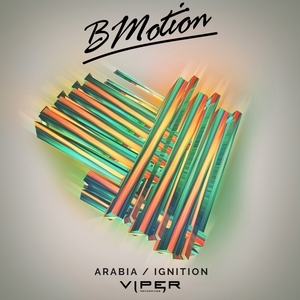 "Arabia" has a really bouncy, squelchy groove before dropping into an evocative Moroccan string and vocal hook that builds into another one of his trademark drops. "Ignition" is much more base in its intentions as a spiked-out bassline chews itself inside out with tech-like menace before leaning forward and trying to munch you own face off. Comparisons to Culture Shock's "Troglodyte" aren't to be thrown around lightly but in this case it's legit.